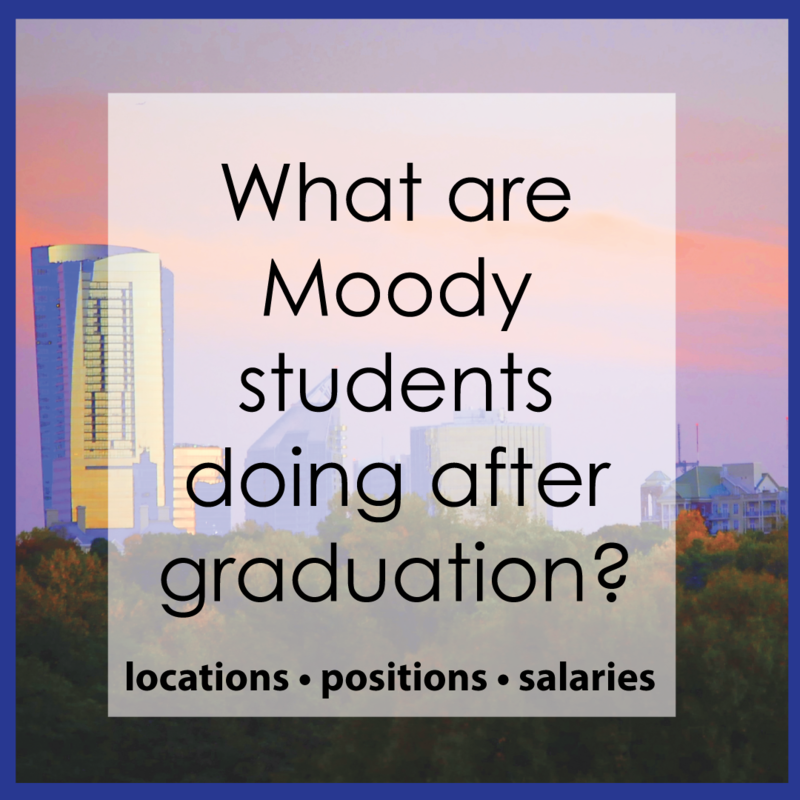 Our services and resources are primarily geared toward recent Moody College graduates and young alumni (up to 1 year after graduation). Alumni who have been out of school for over three years are encouraged to visit Texas Exes Alumni Association. One-on-one career advising and job search assistance in person, via phone or via Skype. Access CareerSource database of employers and entry-level job and internship opportunities. HireUTexas a UT EID password-protected database of professionally-oriented positions ranging from entry-level to executive. HireUTexas is available to all UT Austin students and alumni free of charge. Salary Calculator Center, a compilation of compensation data for job seekers and human resources professionals. Access to the Fall and Spring semester Communication Job & Internship Fair.